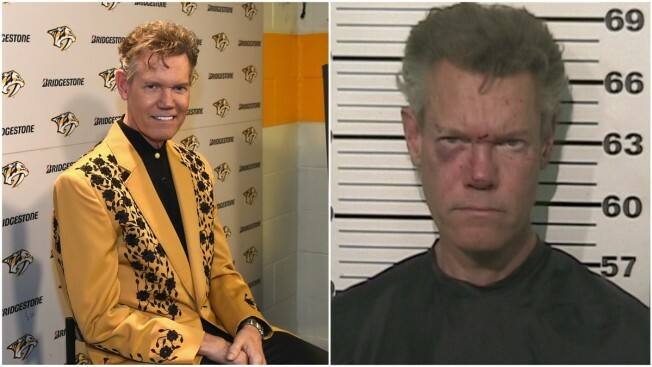 A federal judge has denied a request by country singer Randy Travis to stop the state of Texas from releasing footage of him naked and ranting during a 2012 DUI arrest. The ruling on a request for an injunction issued Thursday paves the way for the Texas Department of Safety to release the footage on Friday, which was requested through an open records request. 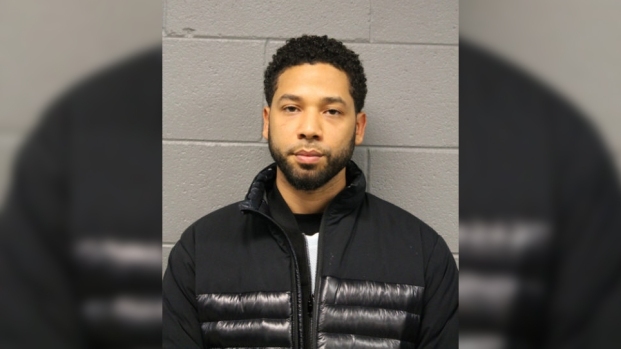 Travis' family has been in a long legal battle to stop the release of the footage and argued in a federal filing that it should be considered private under health record privacy regulations. But the judge said he did not show a substantial likelihood of success on the claims. The Country Music Hall of Fame singer suffered a stroke in 2013 and has limited ability to speak.